Timex a flagship company under the Timex Group is one of the most successful watch brands in India. 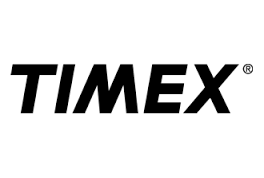 The Timex group manufacturers and markets Times pieces globally. Timex, was founded In 1854 in USA which expanded to become Timex Group. It is the largest watch manufacturers in the world. This entry was posted in Watches on January 19, 2016 by ketan. Casio Computer Co. Ltd. a $4.6 billion enterprise is one of the world’s premiere electronics manufacturers having its roots in many nations. 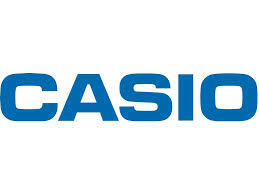 Casio has been engaged in the manufacture of Casio Calculators, Casio mobile phones, Casio cameras and Casio watches. Casio was founded in April 1946 by Tadao Kashio and is headquartered at Shibuya, Tokoya, Japan. India’s largest selling watch brand, Sonata offers stylish and contemporary designs that adds an element of preciousness to all special occasions. Ranging from royal gold collection to smart steel and sporty and young SuperFibre, each time piece is designed keeping in mind the mix of bold and beautiful people who wear them. Note: Calling time 10AM to 10PM IST. Fastrack was launched in 1998 as a sub-brand of Titan. It was spun off as an independent brand of watches targeting the urban youth in 2005. Since then, it has carved a niche for itself with designs that were refreshingly different and affordable. Fastrack is a popular brand among youth in India. Fastrack watches come in a variety of styles, shapes and colors.